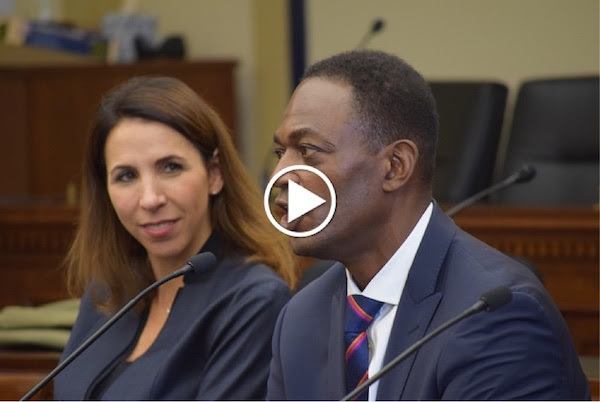 Last Thursday Leighanne Levensaler, Senior Vice President for Workday, briefed the Congressional Internet Caucus on the rapidly developing policy implications of artificial intelligence and big data analytical. She was accompanied by ITIC CEO Dean Garfield, Federal Trade Commission chief technologist Neil Chilson and CDT’s Michael Calebrese. Educational briefings on these critical Internet issues are part of the work of the Congressional Internet Caucus. You can watch to this important discussion featuring these brilliant speakers with the video link. If you like listening to podcasts, subscribe to our podcast feed here.